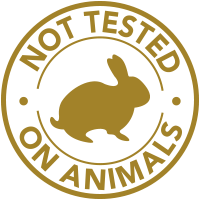 The 24K Sir Collection is an elite collection designed for the active, modern man. Infused with a powerhouse of skincare ingredients, this collection reduces the appearance of dry skin and unwanted lines to promote a brighter, more energetic appearance. Achieve clearer, brighter skin with this potent peeling gel. 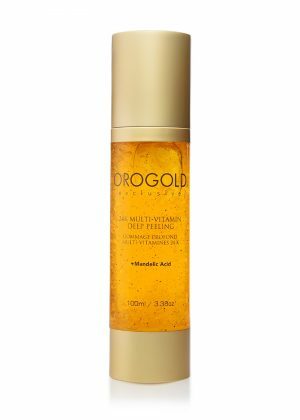 Infused with gold and vitamins A, C & E, this exclusive blend is designed to deliver essential skincare ingredients while giving your skin a thorough restorative cleanse. 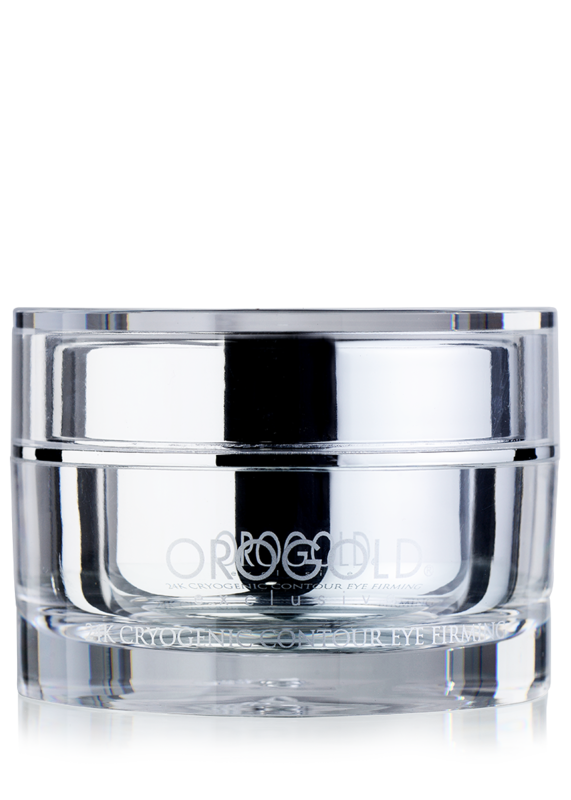 Restore alert, youthful-looking eyes with the gel-like 24K Sir Eye Balm. 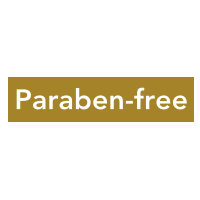 Richly blended with critical peptides, including Palmitoyl Tetrapeptide-7 and Dipeptide-2, this eye balm reduces the appearance of puffiness and fine lines under the eyes. 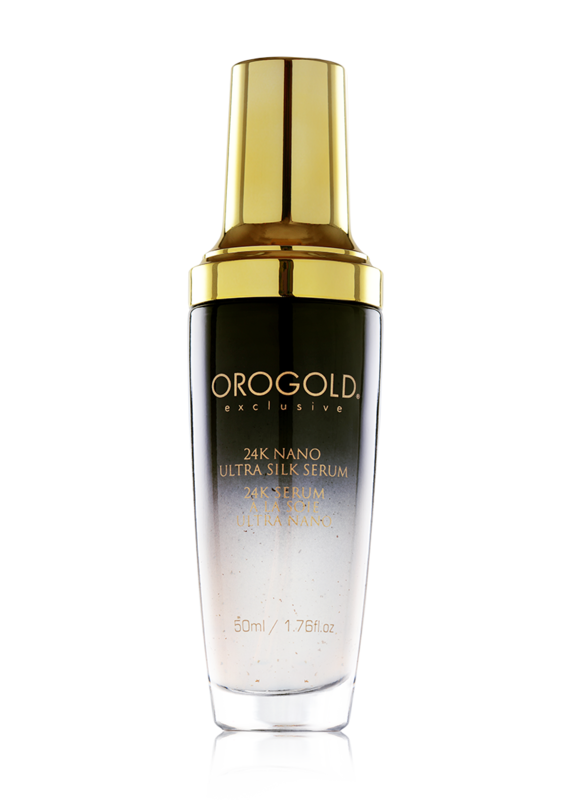 Maximise the skincare benefits of the 24K Sir Volcanic Mask with this premium blend of gold, Sodium Hyaluronate and Acetyl Hexapeptide-8. 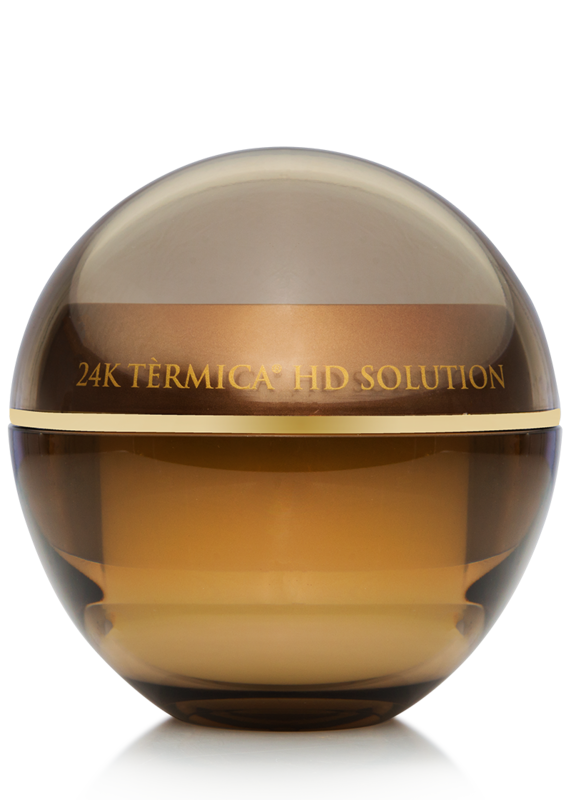 The 24K Sir Volcanic Blaze will leave skin looking more youthful and energised. 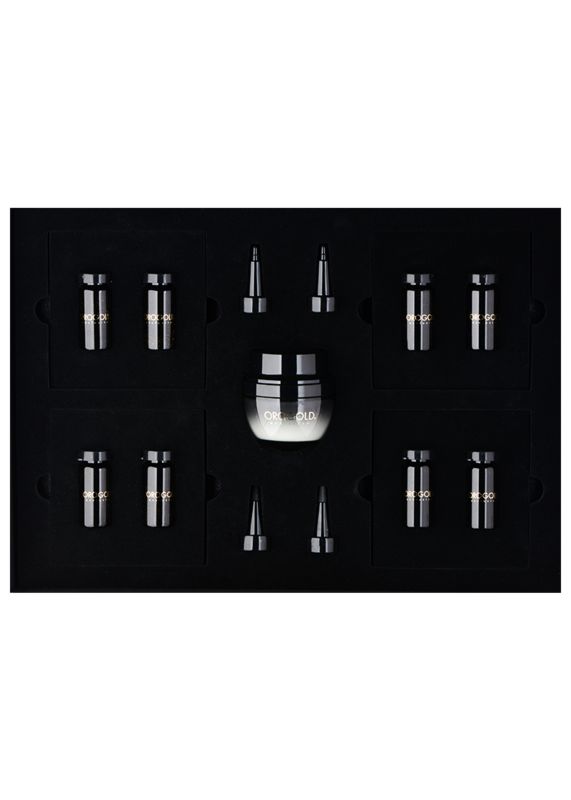 Exclusively formulated with gold, peptides and vitamins, the 24K Sir Syringe De-Liner is the ultimate non-surgical alternative to cosmetic procedures for men. Discover smoother, more youthful-looking skin by instantly diminishing the appearance of wrinkles and deep facial lines with this powerful applicator. 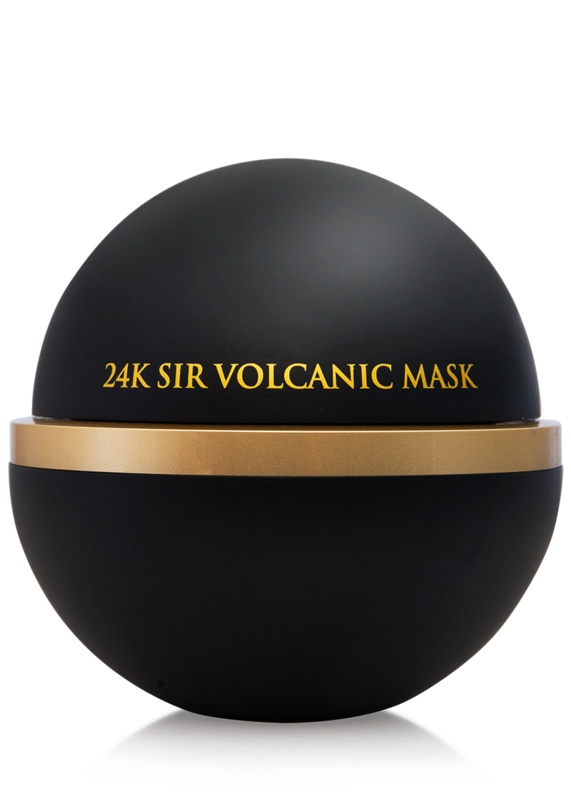 Designed for the modern man, the 24K Sir Volcanic Mask is a self-heating formula designed to deeply cleanse skin. Formulated with volcanic water, kaolin and zeolites, this mask absorbs and removes skin impurities and dirt buildup while maintaining the skin’s natural oils. Skin is left feeling refreshed and clean. 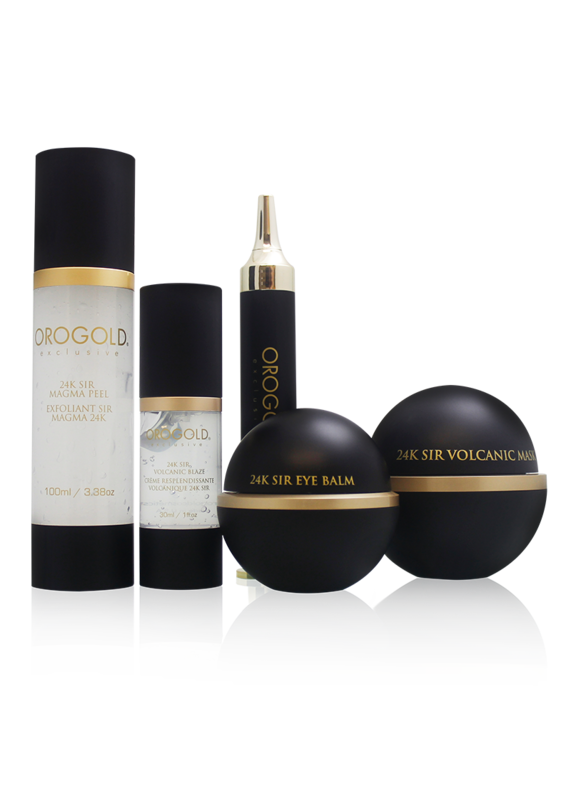 The 24K Sir Collection was designed for men who want to address concerns related to ageing skin.